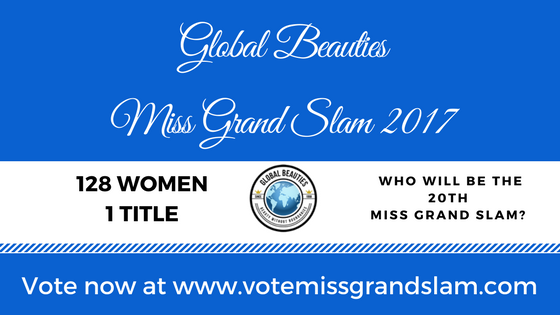 he search for our Miss Grand Slam 2017 is on as we open the voting for Group 12 for the first round. The winner of the online fan vote of each group will automatically advance to the top 64 and second round of the competition. Each fan will be granted one free vote. Additional voting packages are also available. * Voting will be open for a week and for Group 12, the poll will close on 30 April. and our fan judge for this round is Ben Mark Fabro, a financial analyst from one the Philippines. He started following pageants when Miriam Quiambao was named the 1st runner-up to Miss Universe 1999 and has been an avid fan ever since. 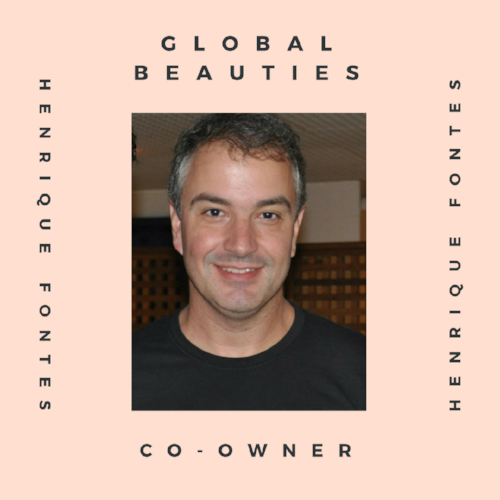 He has been a Global Beauties supporter since 2005 and we are happy to have him as our fan judge for this round. * Any ties will be broken by Global Beauties co-owner Andre Sleigh. 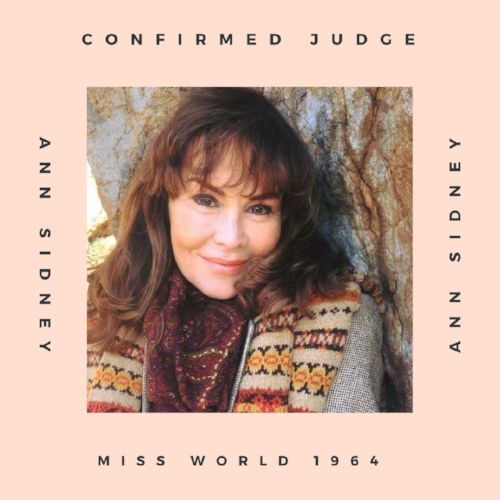 ** Any funds raised will be used towards site maintenance and future pageant coverage.